Over the next 4 months, we’ll be taking advantage of better integration with the Xero accounting package. This will provide further numerous benefits to you and your employees relating to document distribution. We’ll be migrating all payroll clients onto Xero payroll if you’re not already there. We are starting with the 1-2 employee schemes, which will be in place to use Xero payroll from January pay run. 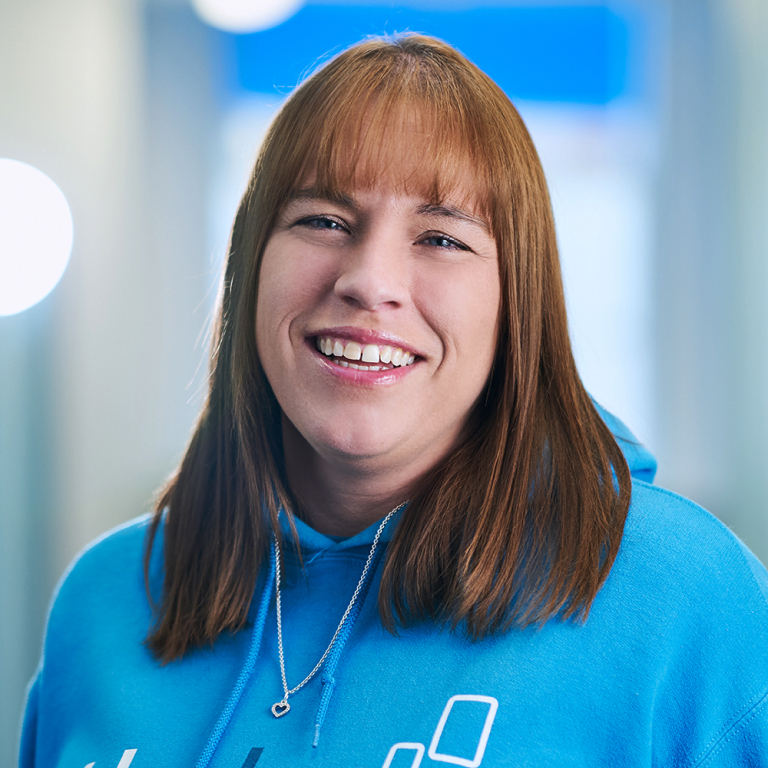 Via My Payroll (Xero app) – an additional app from Xero that gives all employees access to their payroll account. 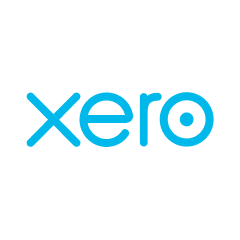 Via password protected email – the email gives you the option to log in with your current Xero log in details or set up a new log in if you don’t have an existing account. Neither of the above give any additional access rights to Xero, so no employees can access any information apart from their own personal payroll accounts (payslips, holiday requests etc). There are also additional features such as timesheets, time off requests and links to Xero projects. Overall, the main process remains the same: any changes need to be sent to your account manager by 9am of the morning of the payroll processing day, and the payments to your employees and HMRC still need to be made by the employer. Your account manager is here to help with any questions you may have, so don’t hesitate to contact them.